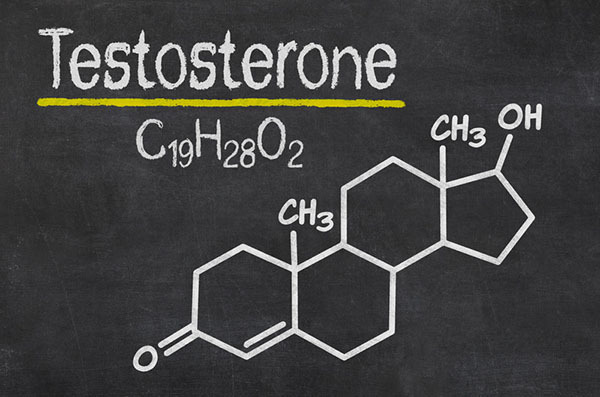 Testosterone is the main hormone that is behind the muscle building process. It is no secret that the higher your testosterone is, the greater is your physical strength, your lean muscles mass and, of course, your libido functions. What many people do not know is the fact that lowered testosterone will not only make you get covered with fat and lose sexual interest – it will also devoid you of your energy to begin with. And this is particularly detrimental if you are a gym goer. Now, if you have significantly lowered testosterone levels, odds are, you are going to be looking for a worthy solution of the problem. After all, in some cases, lower testosterone levels may also be causing erectile dysfunctions and this is the last thing you will ever want for sure. Well, if that is the case and you are therefore already browsing the World Wide Web, trying to figure out which is the best option out there, chances are, you have already stumbled on all kinds of articles regarding testosterone replacement therapy and how it could help. True, testosterone replacement therapy can be extremely beneficial. You will begin to experience its benefits pretty quickly. 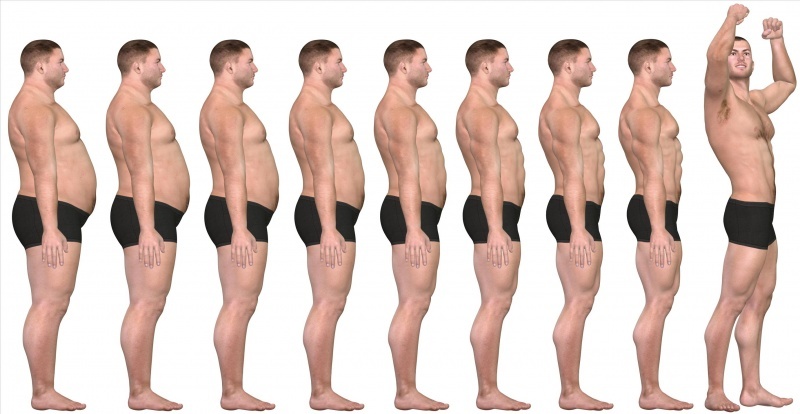 You will start losing fat and gain muscles and, more importantly, you will be able to deal with your ED problems – if, of course, the problem was caused by lowered testosterone to begin with. Still, although its benefits are pretty much indisputable, there could also be side effects, which are quite unpleasant to say the least. And this implies acne as well as oiled skin, larger breasts, shrinkage of the testicles and even increased risk of heart attack. Hence, one way or the other, regardless of how low your testosterone may be, it is very important, genuinely crucial even, to make sure that you consult your healthcare expert before submitting yourself to the therapy to begin with. Otherwise, you risk having to suffer from all kinds of side effects that will have a pretty negative impact on your health and your wellbeing in general. However, if the doctor told you that you are good to go, testosterone replacement therapy will allow you to really increase your muscle mass and strength within the very least amount of time possible, which is a huge advantage and one that you will be able to benefit from greatly.